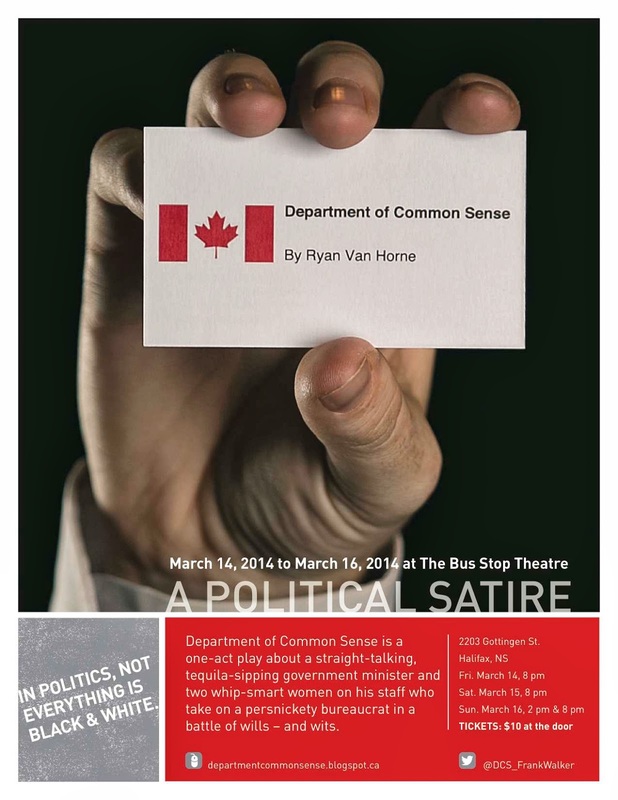 I love the new poster for our Bus Stop Theatre run. The concept is from our photographer Devaan Ingraham, who make a business card and got our Minister Frank Walker to hold it up. Our multi-talented Minister (Adam Lardner) did the layout and the sister of a co-worker gave was our design angel when Adam got busy at his day job. It truly does take a village, sometimes. Many thanks to all who pitched in.